The inhabitants of a pond can be an attractive treat for predatory birds like Herons and Geese. 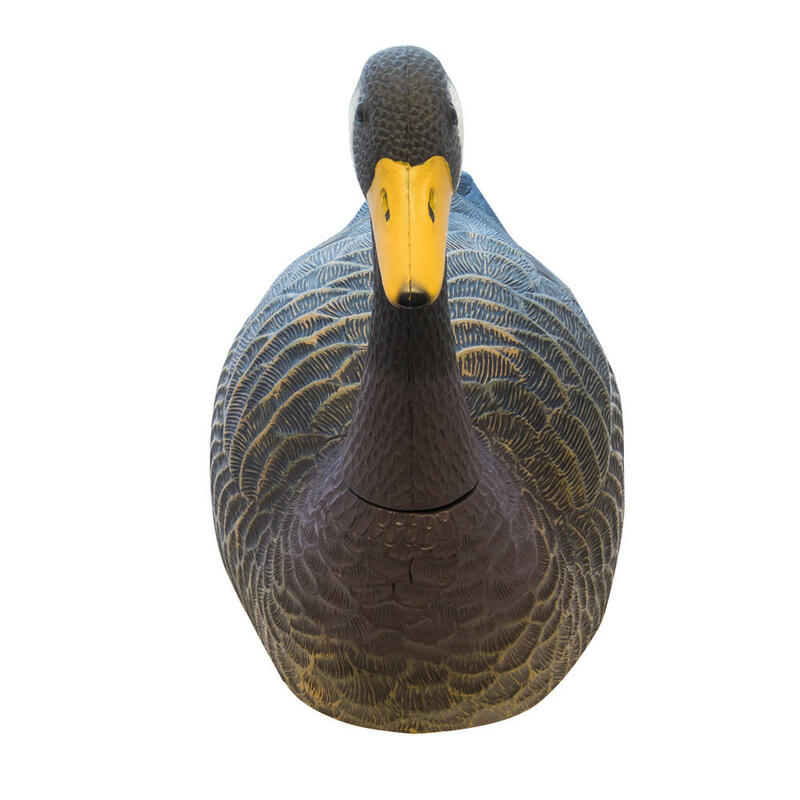 The Velda Floating Goose Decoy is a simple yet effective pest deterrent that can be placed on the ponds surface or anywhere around the pond and garden. The realistic look of the plastic Geese effectively deters other geese from landing nearby as its presence intimidates them and other predators as it makes them believe the territory is already taken. 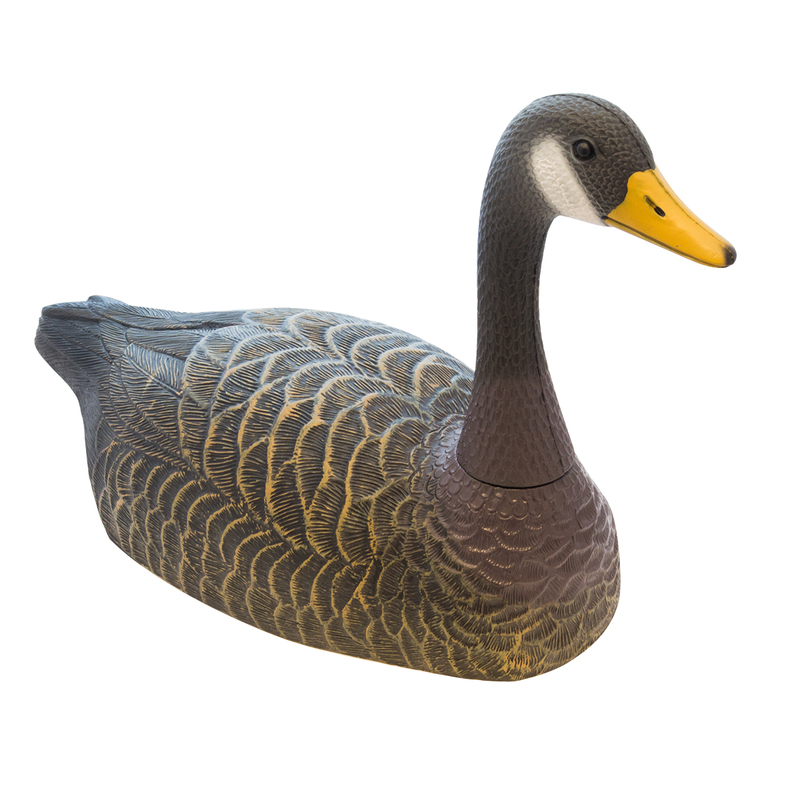 You are not just limited to the pond, the Large Plastic Geese can be placed anywhere around your garden to act as a deterrent for birds or to simply become a decorative feature.